Matthew Gass is a nationally recognized water and power expert who is frequently called upon by utilities, hydropower producers and operators to help identify and design operational and efficiency improvements to their facilities. 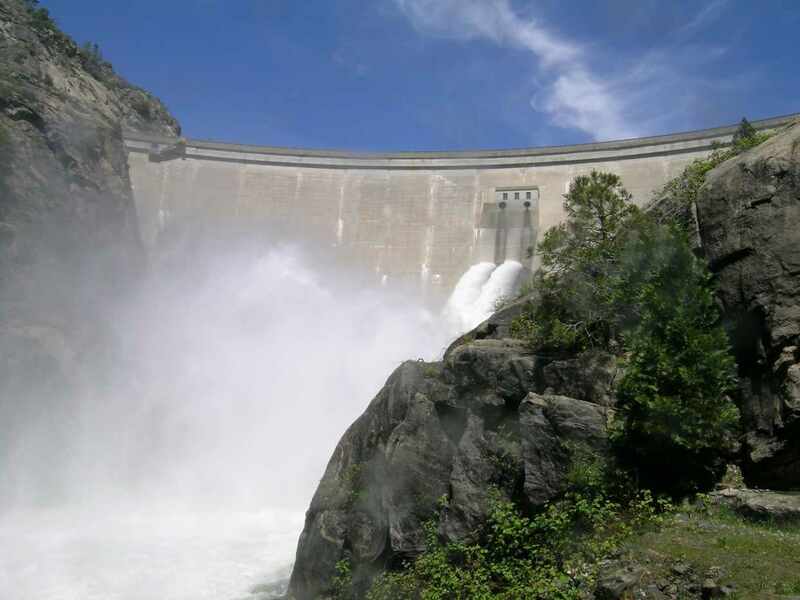 As the former Engineering Manager for Hetch Hetchy Water and Power, a joint wholesale water and power provider to the San Francisco region, he was in charge of several system upgrades and major construction activities. He is presently assisting clients in developing management and improvement plans for their facilities. He is also involved in developing the small hydropower potential in various facilities (water, wastewater treatment, and mining). He has advised BC Hydro, ALCAN, PPL and multiple Water and Power Agencies on options for improving the efficiency, maintenance and operation of their hydropower and municipal facilities.